My art show will be on Tiga’s walls all of July. The best night to see it will be on Saturday, July 10th. That’s the opening party! and at 8 or so, I will release The Hot Dog of Summer. Huzzah! 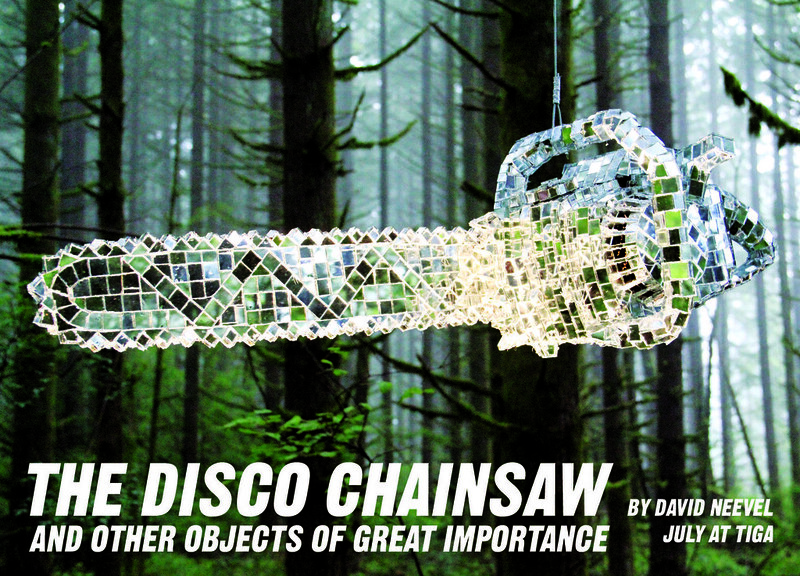 Click here to see the Disco Chainsaw! 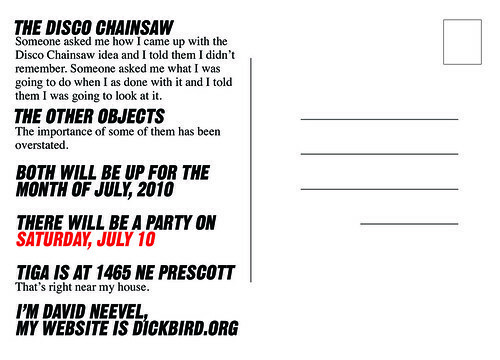 Party is on July 10th! come early to witness the release of the Hot Dog of Summer! I’ll See you at Tiga!